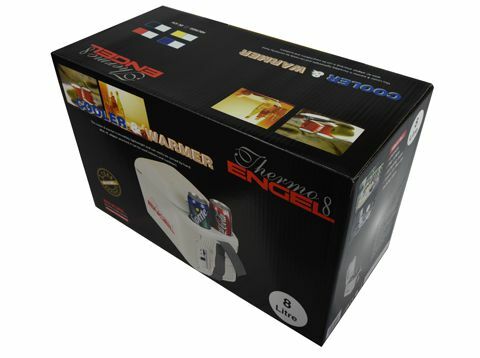 Thermo ENGEL, Thermoelectric cooler / warmer. 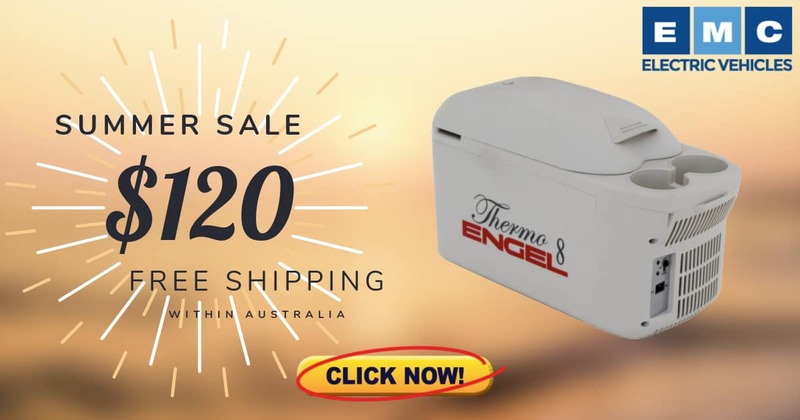 ENGEL makes travelling and work fun with the new Thermo ENGEL 8 Litre. It's great to take along for your outdoor trips and adventures. 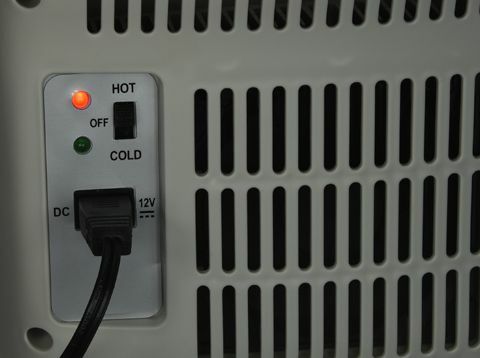 Features include cooling performance up to 22 degrees below ambient temperature. Warms up to +65 degrees Celsius great for keeping warm food while travelling. 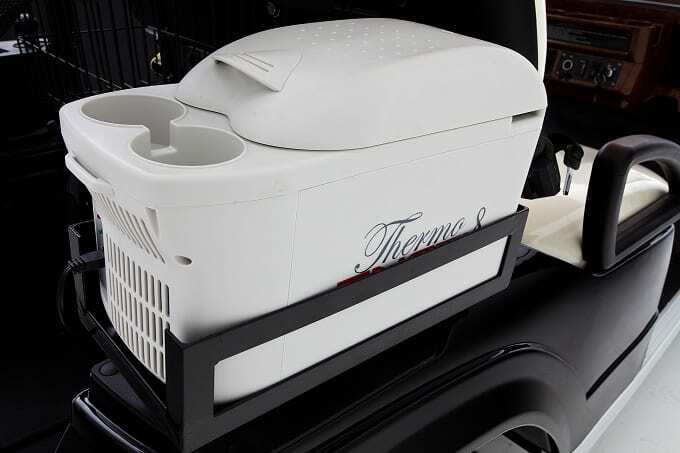 Weighing just over 3 Kg it is ideal to take along for picnics and road trips. With a secure seat-belt slot for fastening, it also makes a great armrest when used on the back seat. Easy to open with a magnetic lid. 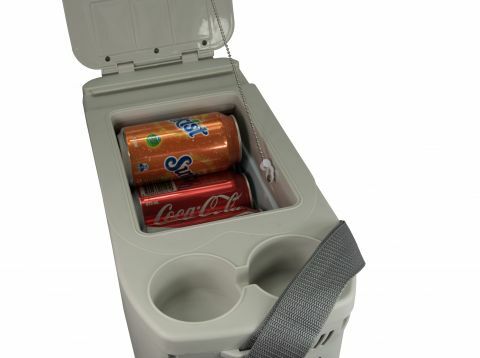 Includes twin can holders.